As hard as it is to believe, 2017 is right around the corner! I have two desk calendars now available in my Etsy shop. 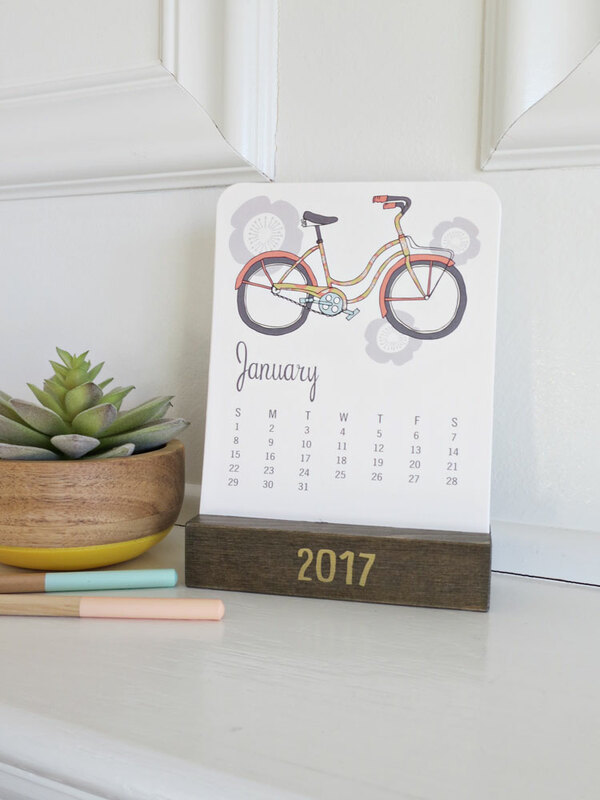 Add a little pop of color, fun, and pattern to your desk, wall, counter, or bulletin board. Limited quantities available so get yours soon! 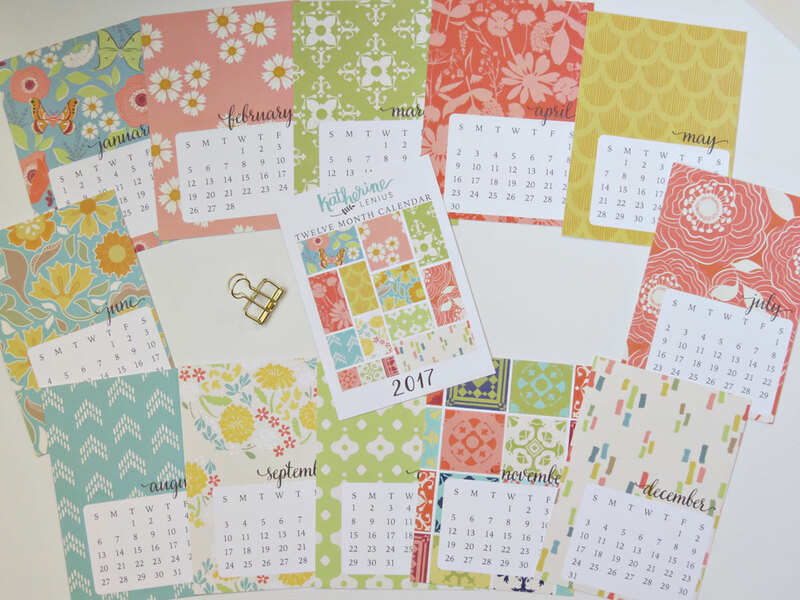 The first desk calendar is my 2017 pattern collection calendar which features twelve of my favorite recent pattern designs. 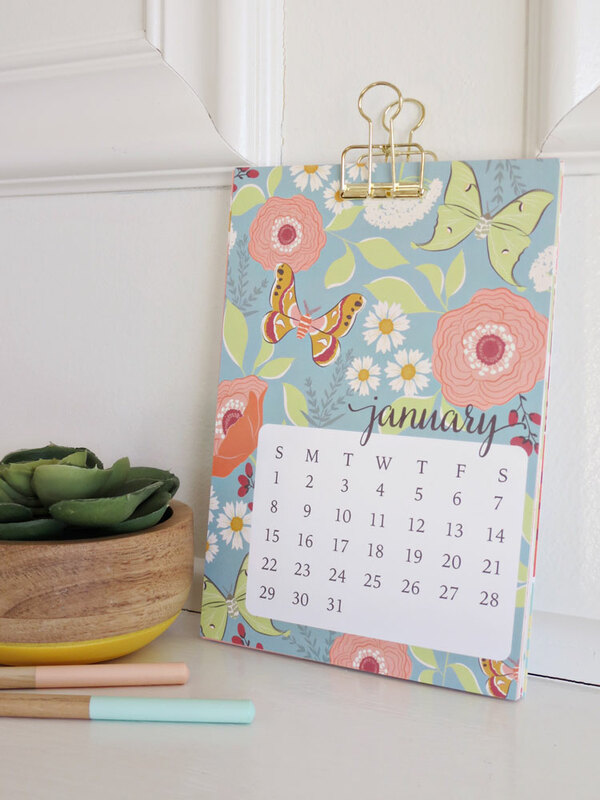 I love the warm colors and the big bold way the patterns add personality to each month. 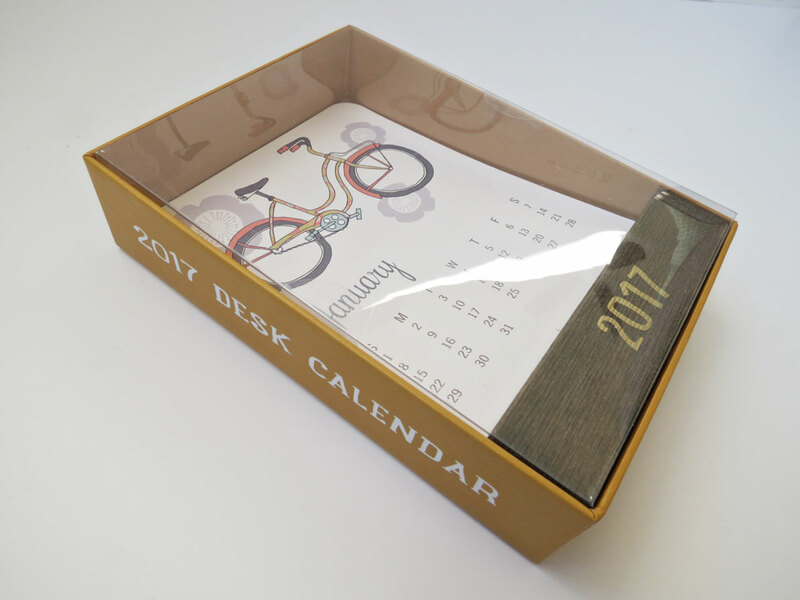 The next desk calendar is my Retro Year Desk Calendar which was created with Orange Circle Studio. 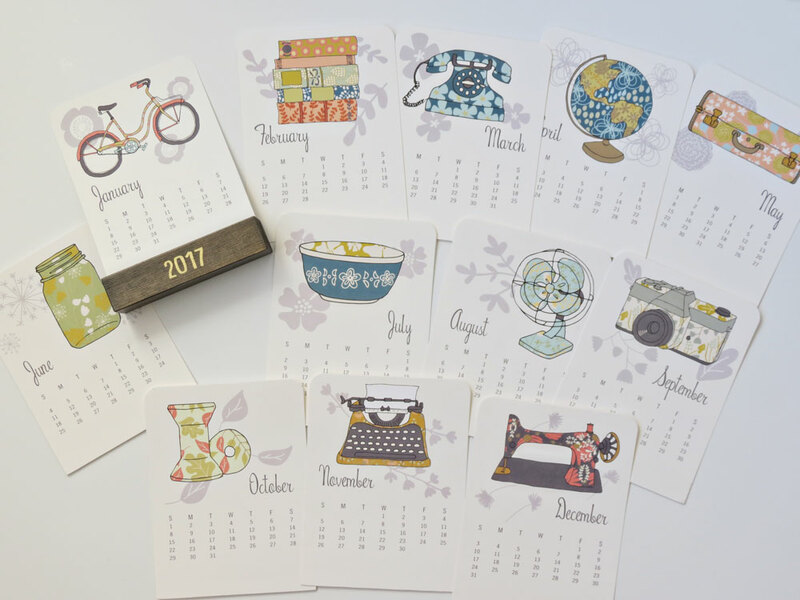 The calendar features familiar illustrations of vintage items and also includes a wooden stand for display. 2017 is going to be a beautiful year! It's That Time of Year: 2015 Calendars! I love calendars. I have my digital workhorse calendars through google and my iPhone, my photo wall calendar that I use as a kind of scrapbook for the year, a dry-erase wall calendar so the kids know what's going on, a paper desktop version so I can scribble notes and grocery lists, and decorative calendars of all sizes sprinkled everywhere from my desk to the refrigerator. Today is all about calendars. First I did a series of drawings of vintage objects you might discover at a thrift store, flea market, or antiques store then I filled each object with a fun little pattern. It was a really fun piece to create because I love these kind of treasures from the past. 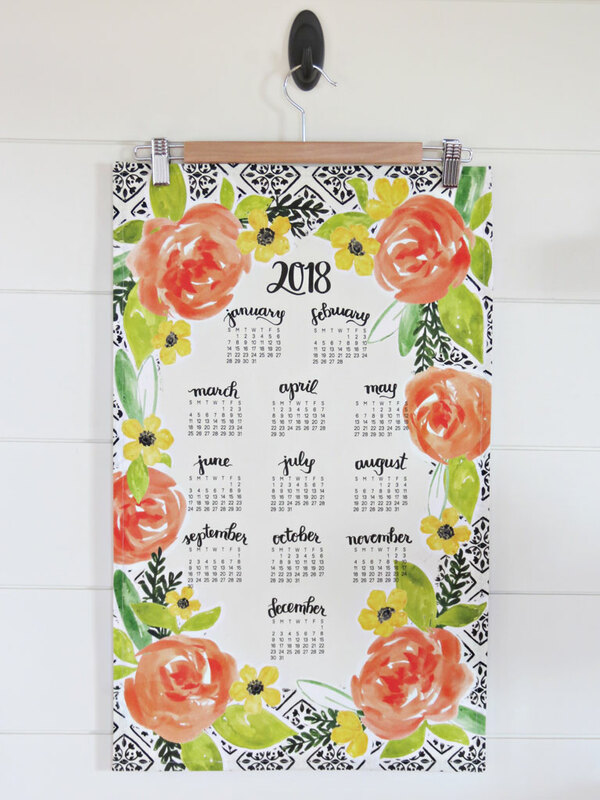 My tea towel calendar fits perfectly on a fat quarter of Spoonflower's linen-cotton canvas and it will be available for purchase in my Spoonflower shop in the next couple weeks. I'll also be selling a finished version of this tea towel in my Etsy shop by the end of the month. I'm considering printing up some paper prints of this calendar as well - let me know if that's something that would interest you. You can also check out my front door tea towel design from last year (third place winner in the Spoonflower contest), which I've updated for 2015. That one is available to purchase now. 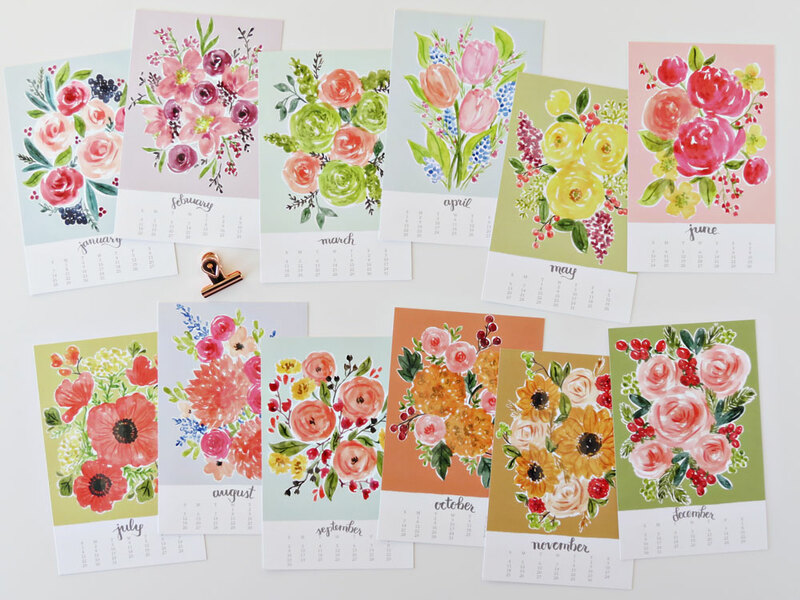 When all those objects in my tea towel needed patterns I liberally stole from the other calendar I've been working on: my 2015 desk calendar, "Year of Flowers." This one measures 5x7 inches and is printed on sturdy paper stock. Each month has a different colorful and seasonal floral design. My desk calendar is now available for purchase in my Etsy shop, but there are a limited number available. You can choose to get a silver binder clip to hang your calendar or a clipboard for display/hanging. 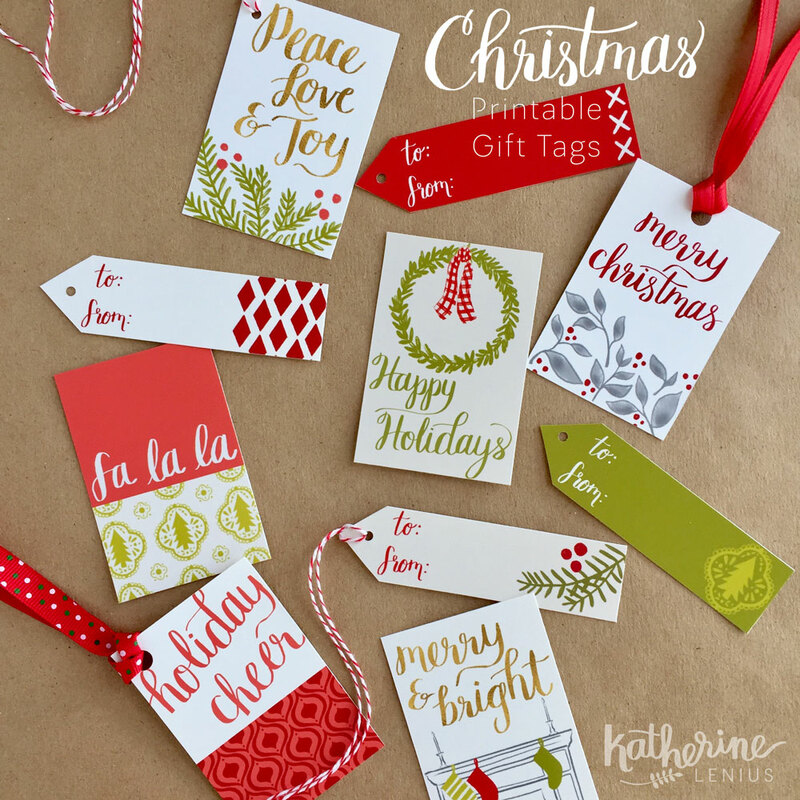 Coming up with twelve different designs was a challenge, but so much fun, and I'm thrilled with the finished product. It's hard to believe we're almost about to turn the corner on another year! I hope you enjoy my designs for 2015. It's been a busy week over here so I thought I'd do a Friday roundup of my little corner of the world. First off, WOWZA'! After my little confessional of how I gave myself a break from Spoonflower contests, my Furniture Forest design went and got third place this week! How about that. Of course I'm pretty happy that it did well and I still really like the design, so that was a highlight of the week. You can go check out my design on Spoonflower and purchase yardage over there. 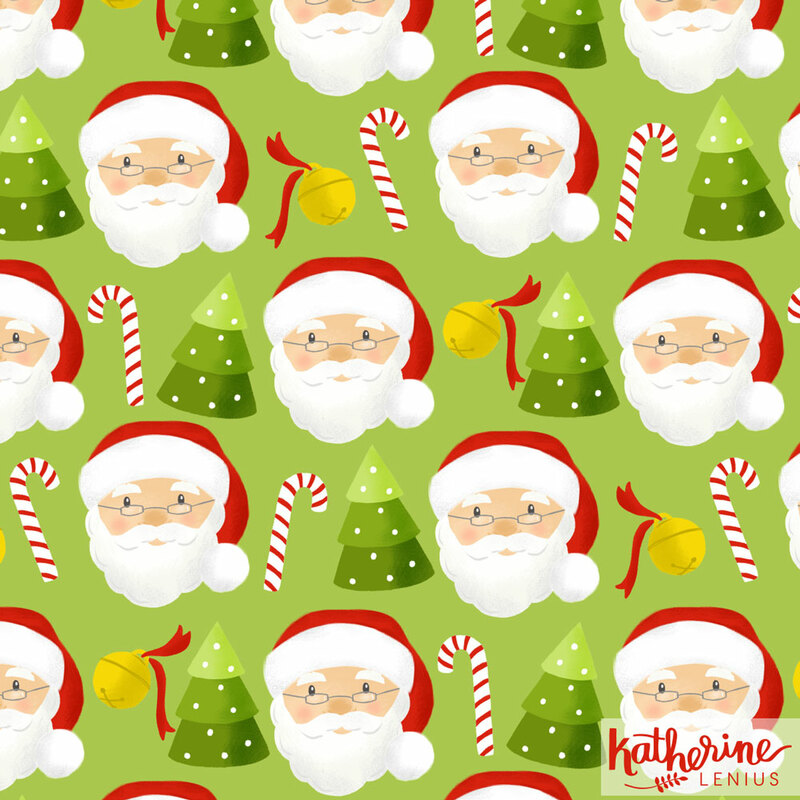 Secondly, I actually have another entry in the current Spoonflower contest. I wasn't going to do another one so quickly but the theme was ballet and I thought it would be a good chance to work on a children's print. I absolutely love children's prints, patterns, and illustration. In fact when I first started doing this I thought I would naturally gravitate toward that market but I discovered something: it's really hard! I was a theater major in college and it's said in those circles that drama is easy, comedy is hard. And I feel the same way about art for children. You think it'd be easy, simple, fun - everything is color and character. But when you get down to putting something together it can be really challenging, so that's an area I'm trying to work on. 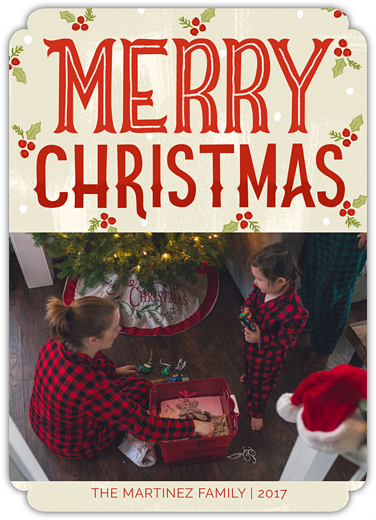 Plus, I feel like there's more cross-over these days between the children's market and mainstream markets - all those discerning and style savvy parents! Here's my entry, "Pas de Souris," which I'm pretty sure means "step of the mouse" (instead of other pas de ___ ballet terms). I know it's not as strong a design and I don't expect top ten status this time, but as a practice exercise I'm happy with it and think it turned out cute. You can VOTE over at Spoonflower until next Wednesday Oct. 8. I've been messing around with a few other things too. I'm working on creating a studio space here in my home. I had my own room for sewing, crafts, and art a number of years ago before my son was born but now I'm out of rooms except for a large unfinished basement. Not exactly an inspiring environment. After trying to make that space work for me as is I decided it was going to need a lot more love and attention to make it habitable as a work space. I've been busy painting, reorganizing, rearranging, and PURGING a lot of old fabric and materials. I'm really excited about how it's looking so far. Here are a few sneak peek images but I'll be back with a full "reveal" (that word feels too grand for this occasion) of my new space. Finally, I'm really working hard right now to get some new products into my shop before the holidays. I have grand plans that I'm sure will be curtailed at some point. I'm currently working on a calendar - I love old fashioned paper calendars. I'm having a lot of fun coming up with little patterns for each month. But why are there so many months in a year? I finish one and there are still eleven to go! Wish me luck. And if you have ideas for products you'd like to see, please let me know! Have a great weekend!